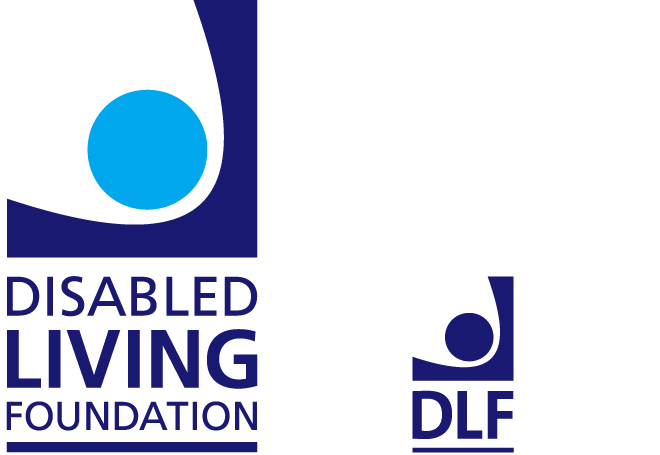 DLF (Disabled Living Foundation) works for independence, empowerment, knowledge and choice for older or disabled people who use equipment or technology to enhance their lives. Eureka! 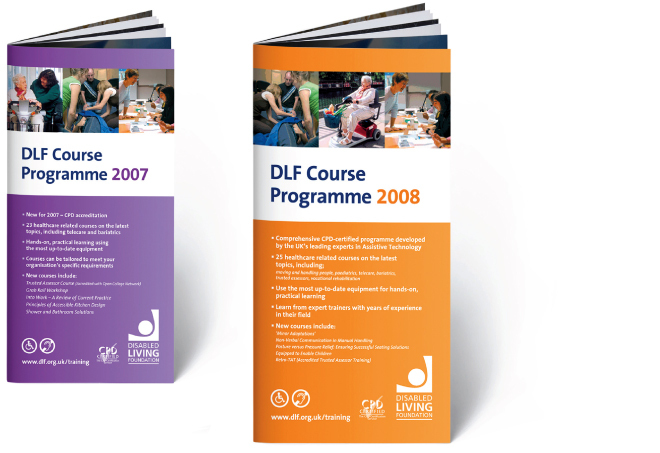 re-branded DLF in 2001 and has since worked on many projects, including annual reports, brochures, display signage and conference materials. 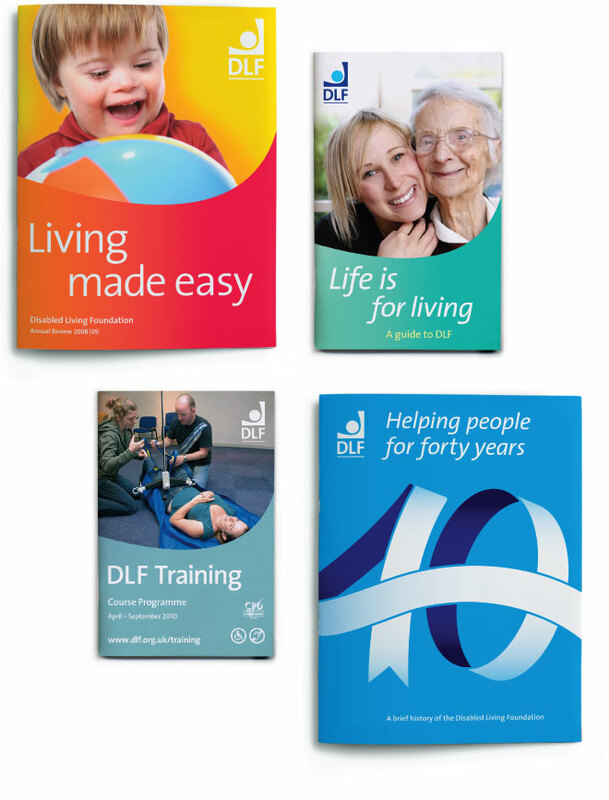 We continue to enjoy working with DLF and take great pride in working with such an inspiring organisation.